We've been hearing a few rumors about what Samsung had planned for SXSW for a couple of days - supposedly it was some big surprise. We've heard speculations covering everything from the Galaxy S III to an 11.6-inch tablet, but Sammy PR just sent out an email telling us what was really going on. Are you ready for the most anticlimactic news of the year? 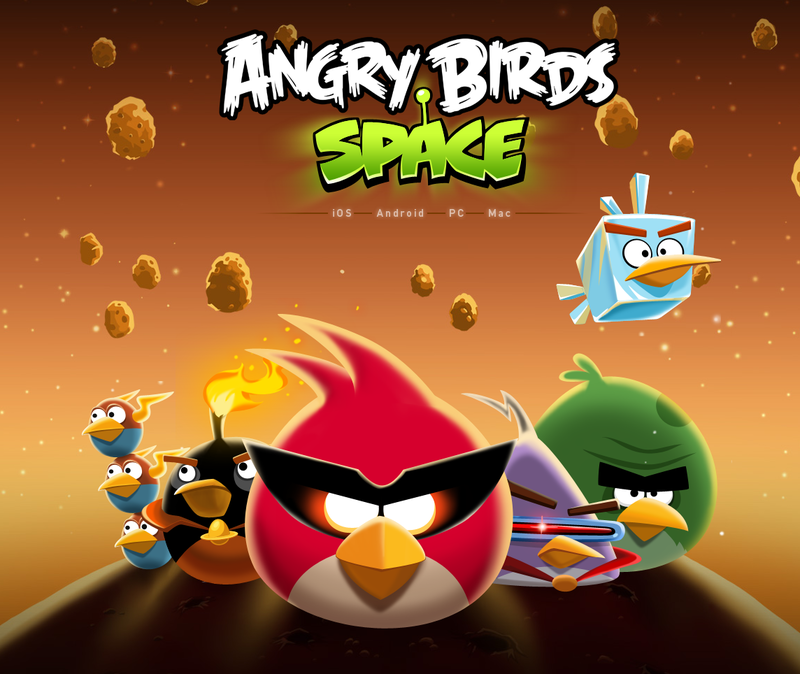 It's Angry Birds Space. Yes, we're serious. No GSIII. No 11.6-inch tablet. Just Angry Birds Space on the Galaxy Note (phone). All of the kerfuffle just for Angry Birds Space?! Seriously, Samsung ? I'm not sure if you guys (or Rovio) got the memo, but Angry Birds is played out, and we're all tired of hearing about it. So, to hold an event just to announce a game that is already way overhyped is just, well, absurd. Now that you've watched a NASA astronaut speak to you for three minutes like he's addressing a seven-year-old child, aren't you excited?